This book challenges the established conceptual and historical paradigm in Anglo-American film studies that perceives European cinema as essentially 'high art.' 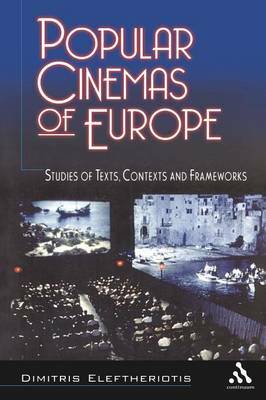 Through a study of the specific contexts in which popular European films are produced, distributed and exhibited, the book proposes new analytical and critical frameworks for their study. Films analyzed in the book include Cinema Paradiso, Mediterraneo, Bhaji on the Beach, Until the End of the World, Underground, and Jam=n Jam=n.